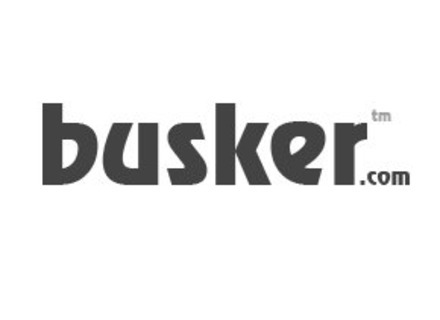 Busker.com, home of a street performance competition, announced that musicians are now able to pre-register at www.busker.com for access to information about the upcoming Busker Prize - worth €20,000. The contest begins Summer 2011 and will give street musicians the opportunity to bring their performances off the street and onto the Web as well as bring home €20,000. Music fans are encouraged to pre-register as well for the latest news and information. Official registration is expected to open in April, and entrants will be asked to upload a busking video as well as a personal video testimonial to show the person behind the music. Judging criteria will be announced with official registration. Visit www.busker.com for more information.